When trying to import the last couple of blog posts into Medium, I discovered that Medium couldn't parse the posts since 10 Centuries went to version 5. Instead I wrote a new, single post that summarized the last couple, since they are part of the same thought process. I noticed when I created this post that Medium is now actively encouraging writers to put their stories behind their paywall, which is a $5/mo subscription. Even without a subscription, you can typically read 3 stories for free per month. You can read a lot more than that by using an Incognito browser window, so it's not that strong of a paywall. Aside from funding the service, the subscription pays writers who "earn money when subscribing members read or applaud your work." Also, Medium "may" promote these "behind the paywall" posts, so you may get more readers. This is a lot like what's going on with podcasting right now, specifically all the attempts to create "networks" and "exclusivity." For example, Gimlet Media and Anchor were purchased by Spotify, and then just today, something called Luminary is attempting to do the same thing Medium is doing with written content. As Adam Curry has said numerous times, and experienced when he was running Podshow/Mevio, you can't monetize the network. 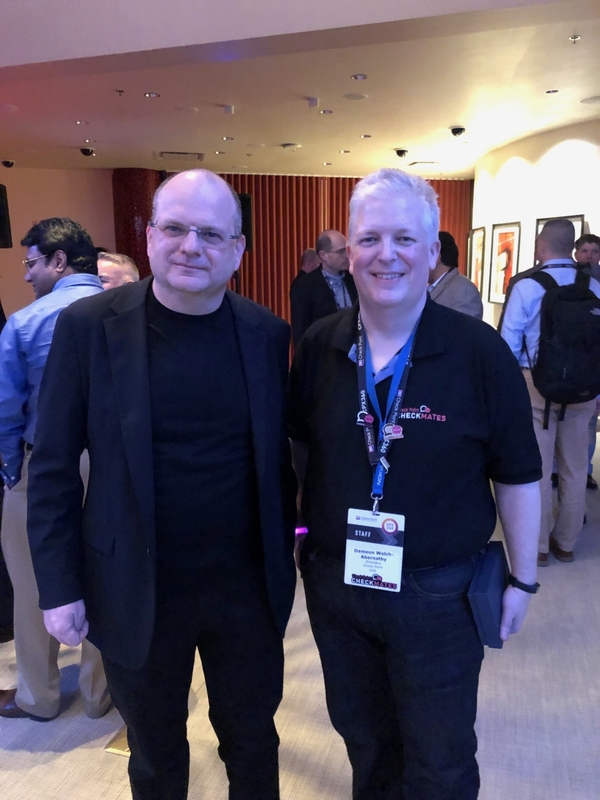 This lead to him and John C. Dvorak pioneering the value for value model with No Agenda, which has been going strong for 11 years funded solely through listener support. Personally, I don't write blog posts for the money. I'm not sure I want to feed efforts that are ultimately doomed to failure, either, whether it's content or my eyeballs. When I posted I was going in for a CT Angiogram, a few people made the snarky comment that I didn't have a heart. Turns out, I do, and while the amount of calcium I have in my heart isn't a concern, the diameter of my aorta is. Unfortunately, I didn't get to talk to my doctor about this yet, or the vascular surgeon my doctor has referred me to, so I've consulted Doctor Google, which turns up works like aneurysm, when left untreated. 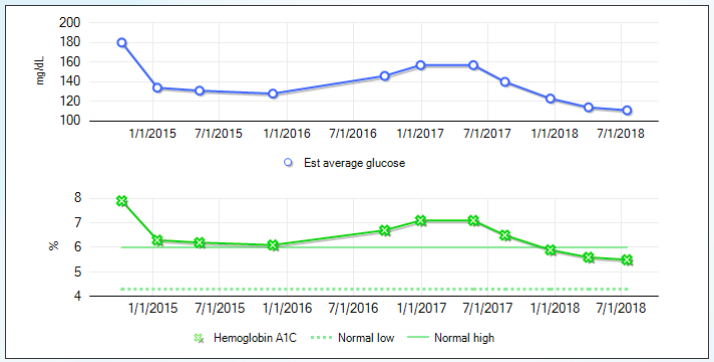 I suspect it's part of the overall damage that has occurred due to past lifestyle choices, not my current ones, which allowed be to drop my A1C down to non-diabetic levels and more than 100 pounds. That said, even with the positive changes, my blood pressure is still a bit elevated. I'm not taking meds for this currently and I fully expect this will come up in the conversation with my doctor again. I'd rather understand the underlying cause of this rather than medicate the symptoms, so I definitely need to do a bit more research on this. With the changes made to the 10Centuries service recently, I scrolled through the "archives" of my posts here and realize: the nature of "blog posts" have changed. Prior to the invention of microblogging by Twitter in 2006, if you wanted to post anything on the Internet, large or small, you had to post it on your own blog. Now, with Twitter, Facebook, and all the other social media, you have…many choices. Of course, a blog post can still be whatever you want it to be, but it seems the only thing you see on blogs now are…longer posts. Is that a good thing? Not sure. If I've done this right, I should be able to share this thing I'm typing in Google Keep and share it as a blog post on my 10C blog. And it seems to work. Right on. 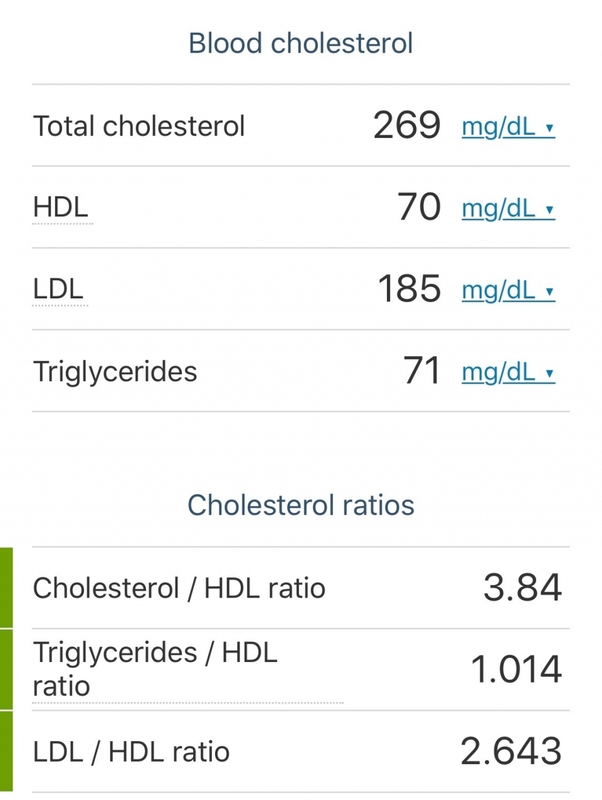 As I mentioned last time I posted, my doctor wrote a prescription for a statin drug because my cholesterol was too high. Even though I told him I wanted to see what a calcium scan first. Turns out, they're doing something a bit more involved. Not at this place, but it's the same basic procedure. Will admit that I'm a bit more nervous about this than I should be, mainly because they are adding things to my blood and giving me drugs in order to do this procedure. That said, if they're gonna take a look at my heart for calcium, why not check the valves while they're at it? Maybe I'm also a little nervous about what I'll find out. Either way, I'll know the score and can make a more informed decision about jumping back on the statin train. Meanwhile, I will have to take it easy tomorrow. No coffee or anything that will get my heart racing. 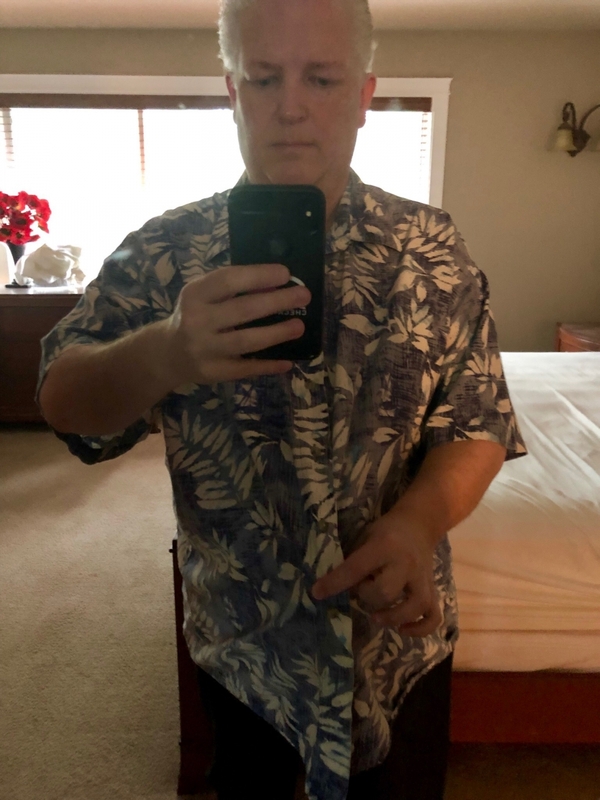 After losing 80 pounds in the 10 months that followed, my weight has been hovering around 230 pounds for a little over a year. Which, given the insane amount of travel I've been doing, is an accomplishment. 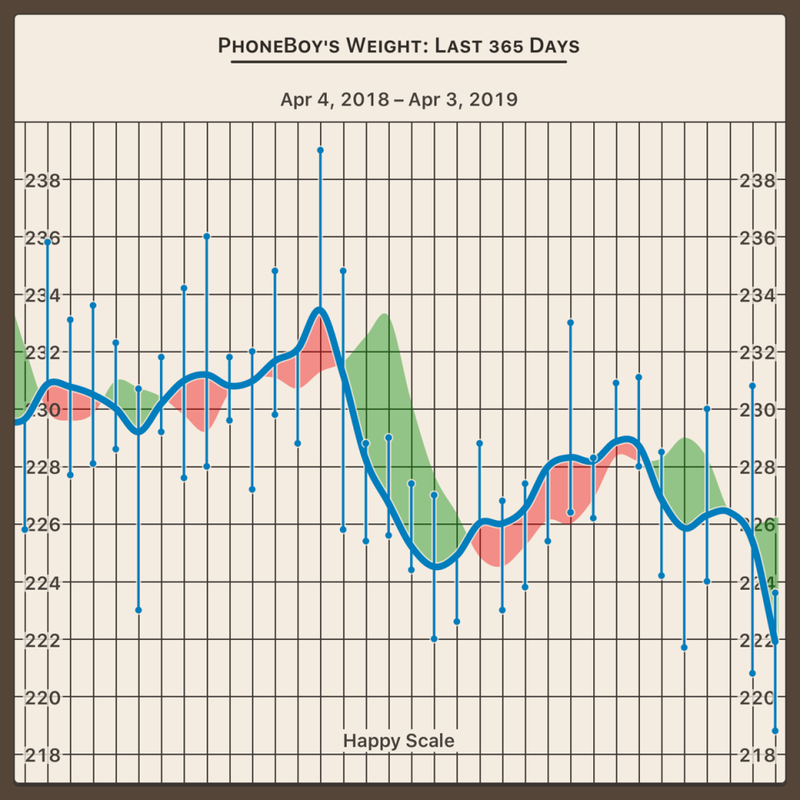 Earlier this week, my weight finally got below 220 pounds (which is under 100kg). It's the first time I've seen a number that low on the scale in maybe 15 years. The sad thing is: I don't remember exactly when I weighed it, nor do I remember the lowest number I remember seeing this century: 215 pounds. I'm awfully close now. Ditching Dairy: I think I was born a cheese addict. To the point where, until fairly recently, we were buying two pound blocks of Tillamook Extra Sharp Cheddar at least once a month. It's quite an easy thing for me to over-consume and I was surprised at just how easy it was to give up. And yes, I've given up heavy whipping cream, too. I still have a taste of both once in a while, but I don't eat them every day. Exercise: I'm putting in half an hour on the treadmill almost every day I'm home. I'm actually running, if you can believe that. Not the whole time, but I'm slowly working my way up to that. Going More Carnivore: While I will have the odd veggie every now and again, most of my diet comes from the animal kingdom. Makes it really easy to eat once a day when you're loading up on protein. I've stopped doing extended fasts for the most part (more than 24 hours). I usually eat only once a day, though sometimes, when traveling, I will eat twice a day. The only real concern from my last blood test was my cholesterol. I understand your lipid profile can be easily manipulated, so absent some other information, I'm not concerned. My doctor, on the other hand, immediately wrote me a prescription for a statin. Last time I visited my doctor, I told him in no uncertain terms I was not taking a statin until I got a coronary artery calcium (CAC) score. This is obtained by having your heart scanned with a very rapid CAT scan device, which quantifies how much calcium you have in your arteries. The higher your score, the higher your risk of atherosclerosis or coronary artery disease (CAD). I have the CAC score procedure scheduled for the end of next week. Based on that, I can make a much more informed decision about whether the potential side effects are outweighed by the potential benefits. 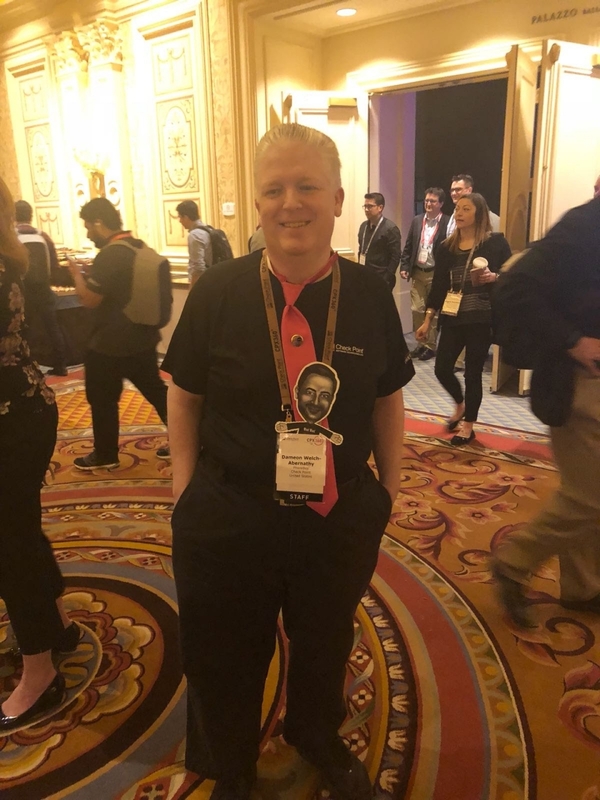 I just got back from CPX360 in Las Vegas, the series of annual conferences Check Point puts on for their customers, partners, and employees. It's a kind of annual reunion of sorts as this is the only time I see a lot of people I work with. 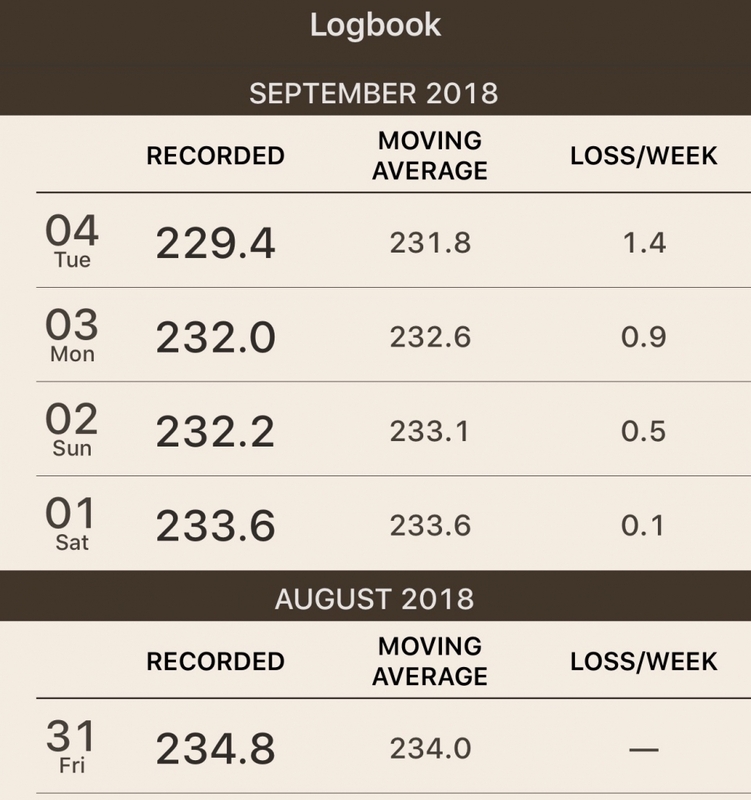 As such, it's as good a time as any to check in on how my health journey is going. My waist has gotten a tad smaller, but not enough that I need new pants yet. Of course, even with the seeming lack of progress, you have to consider I've traveled roughly 185,000 miles between these two photos. Which means, really, I've kept the weight off for a year. Definitely a victory. 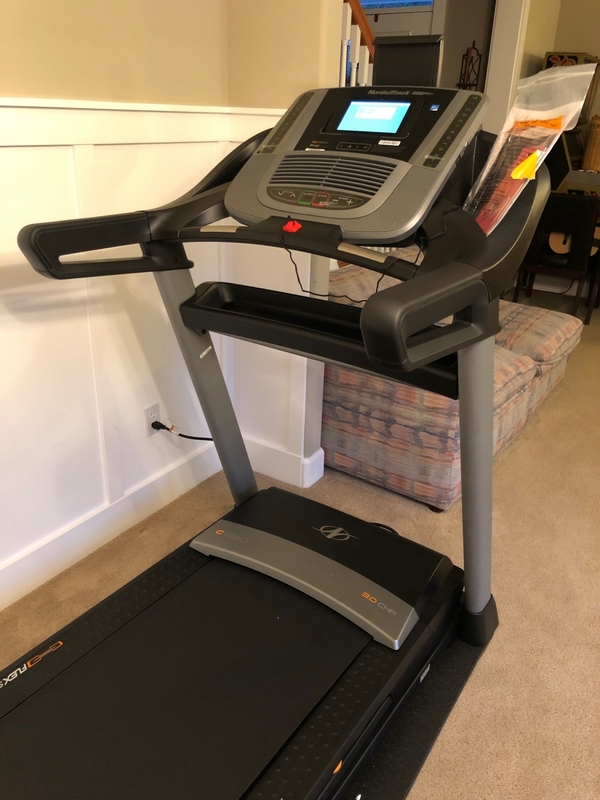 And, my wife recently bought a treadmill that I've started to use when I'm home. A little more exercise certainly can't hurt. The one concern I still have is my blood pressure, which seems to be a little on the high side. Not as bad as it was a few years ago, but I really want to avoid more medication. I had quit the previous blood pressure medication because it stopped working and it caused insomnia. I was hoping that with continued progress, it would start to come down, but it doesn't seem like the case. If you've known me for any length of time, you know I've been overweight for most of my life. I've recently made changes in an effort to remedy this and I've experienced some success. It's not the first time I've done it and been successful, at least for a time. I don't remember exactly when I started being fat, but I was definitely overweight by the time I was a teenager, which coincidentally was around the time the dietary guidelines in the US went "low-fat." The Nutrition Coalition explains the history of these guidelines and the wide impact they have. They've clearly had an impact on me—for the worst. I alternated between caring and not caring for a couple of decades. In the early 2000s, after one child was born and another was on the way, and I kept gaining more and more weight (I think I was up around 275 pounds or 125 kilograms), I stumbled upon Robert Atkins and the Atkins Diet. There's been a few versions of it over the years, but the basic idea is: limit your carb intake to 20g or less per day, at least at the beginning. I had a fair bit of success with it. The lowest weight I remember getting to was 215 pounds (about 98kg). However, the Atkins Diet tells you to slowly ad carbs back in. Sure enough, I did. I got lazy, and the weight kept rising. 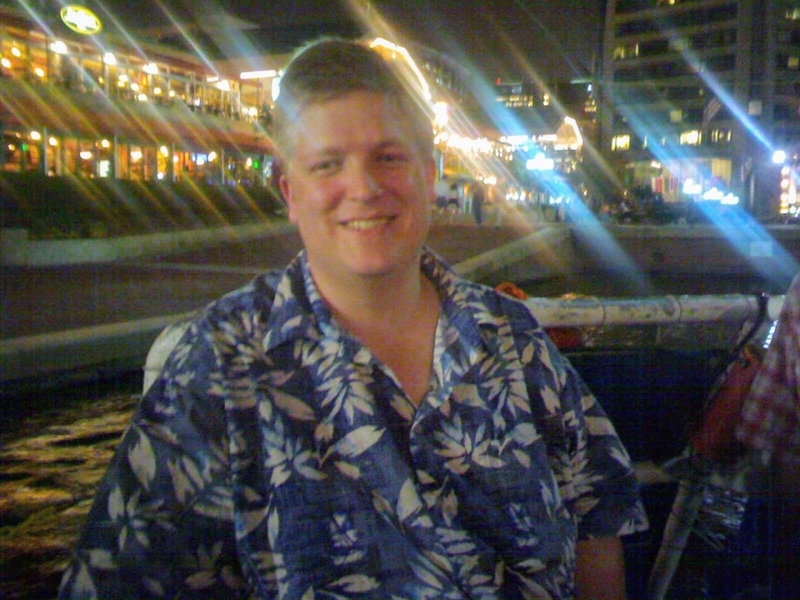 I do have a picture of myself from 2006 wearing a shirt I still have. It's about the right size, but I was definitely regaining weight I had lost—and then some. Then, four years ago, I was diagnosed with Type 2 Diabetes. That was a wake-up call for sure, but even then, I didn't know exactly what I was going to do. I did know, even back then, that eating the 45-60 grams of carbs per meal the diabetes educator telling me to eat was not going to be a recipe for success if weight loss was one of the goals. It also seems nonsensical to actually eat sugar and carbs if the goal is to lower your blood glucose. I had a sense a low carb approach would work, but did not embrace it wholeheartedly. 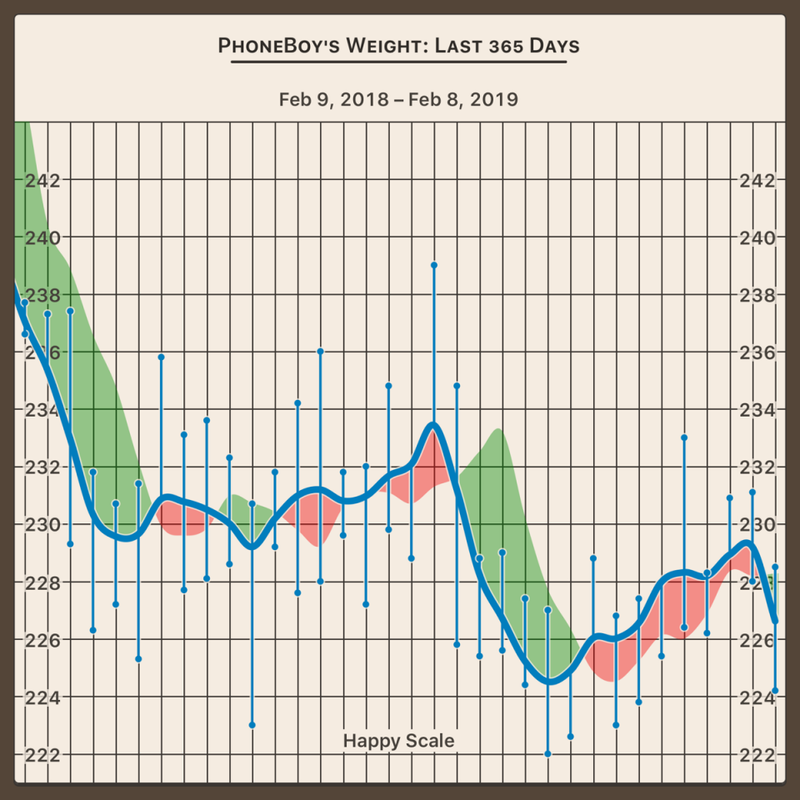 I initially had some modest success both lowering my weight and my blood sugar with a combination of diet and exercise. My A1C even got down to a 6.1%. 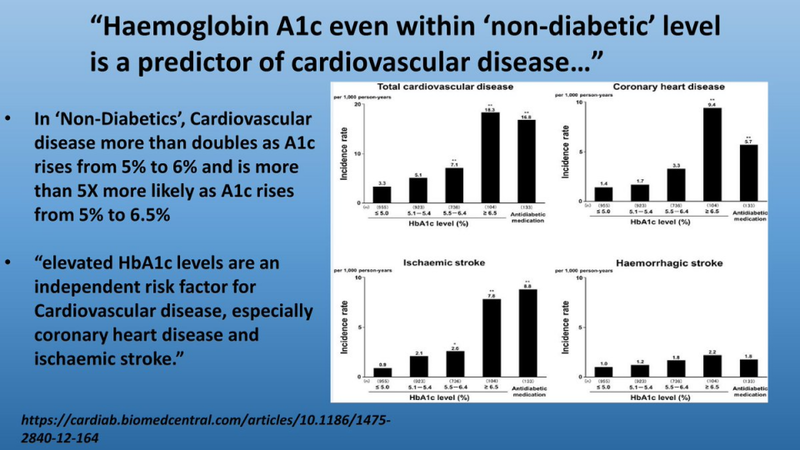 Unfortunately, as I stopped exercise and not being quite as strict with carbs, my A1C had crept up to a 7.1%. Insulin is also the hormone that causes your body to store consumed energy as fat—it literally causes you to gain weight! The kind of food you eat determines how much insulin your body will produce in response. Lower carbs mean less insulin is required. How often you eat determines largely determines how often insulin is produced. The easiest way to lower your insulin levels is to not eat for an extended period of time. This practice is better known as something humans have been doing for millennia (voluntarily or otherwise): fasting. I was intrigued. 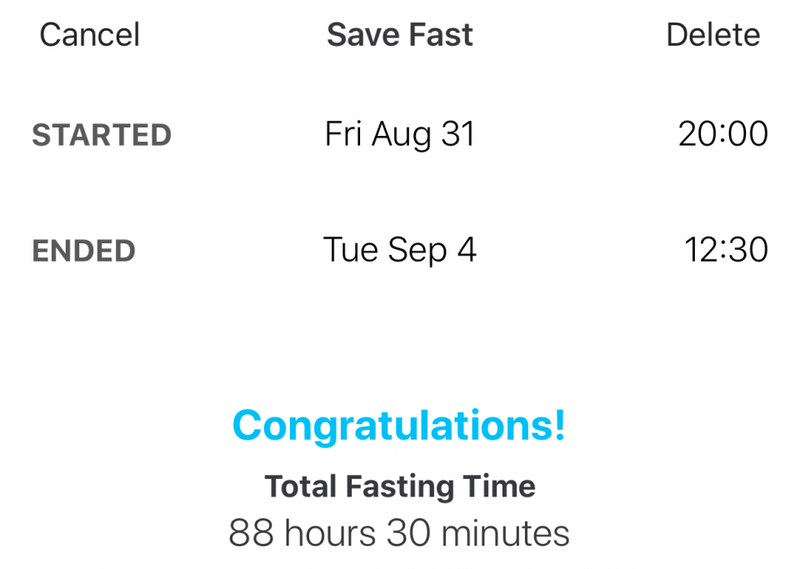 Given fasting costs nothing and everything else I was doing wasn't working to control my diabetes, much less my weight, why not try it? 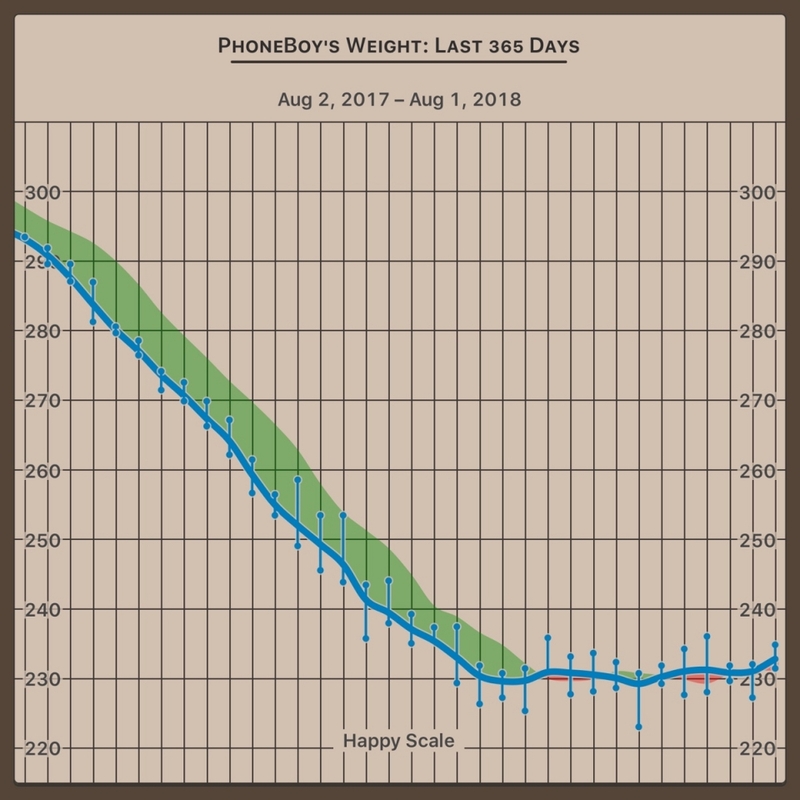 I started this a little over 18 months ago, working my way up to eating only once a day (sometimes less). I also changed my diet to be mostly low-carb. The simplest approach (for me, anyway) ends up being the approach popularized by Vinnie Tortorich: No Sugar No Grains (or NSNG). It's not dissimilar to the ketogenic diet, but I find NSNG to have less stigma and easier to explain to people. Everyone eventually hits a stall point in weight loss, and I clearly hit mine earlier this year. This is something that I wish I had known 15 years ago when I was doing Atkins. I've traveled quite a lot for work this year. I'm often in different timezones and countries and sleep on my share of hotel beds and airplane seats. In light of that, you might say I've done quite well just to maintain the progress I've made. Further, now that I better understand the mechanisms at play and the consequences of falling off the wagon are a bit clearer, I'm sticking with this. And that shirt I showed a picture of earlier? It's a bit big now.